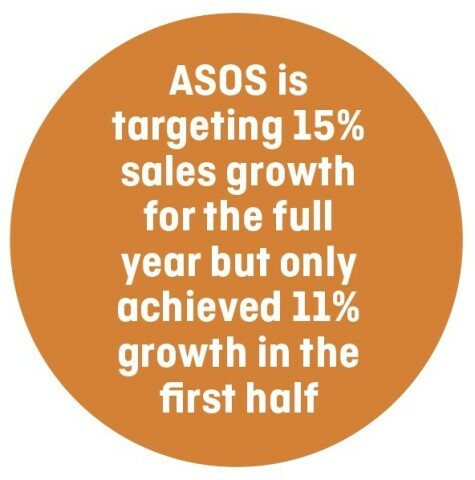 After a big profit warning in December 2018, online fashion retailer ASOS (ASC:AIM) disappointed again on 19 March with its first half update, leading the shares to sink more than 8% to £29.43. Although previously-reduced full year sales growth guidance was reiterated at 15%, margin pressure linked to discounting was reported. Hitting the 15% target will also require a material improvement in trading in the second half given sales only increased by 11% in constant currency terms in the first half. The company also reported capacity problems in the US which resulted in a short-term hit from delayed shipments and a backlog of orders amid strong demand. While frustrating, this does at least hint at some promise for its North American operation. 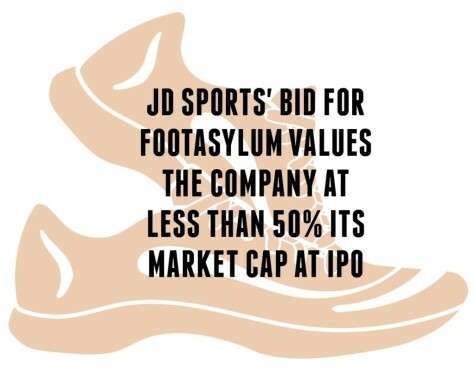 On 18 March retailer JD Sports Fashion (JD.) announced the £90.1m takeover of its troubled rival Footasylum (FOOT:AIM). 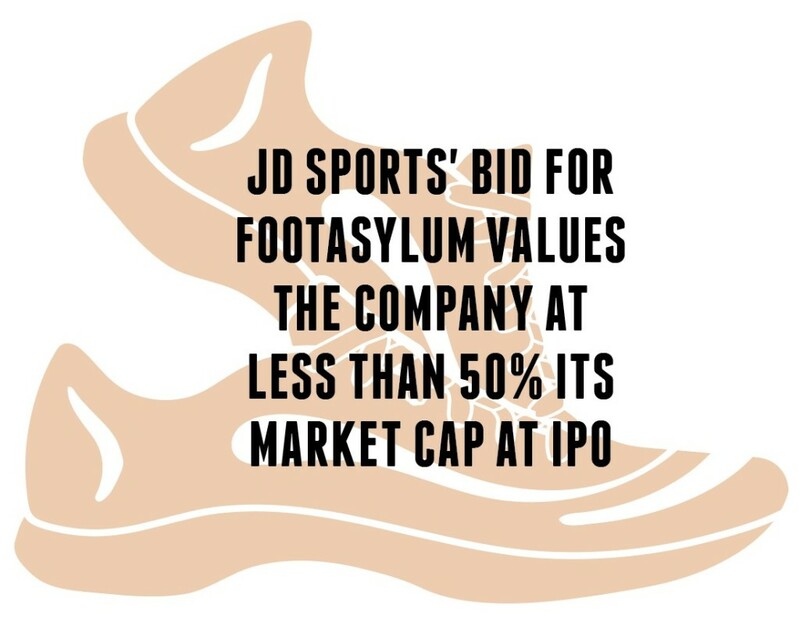 JD had previously increased its stake in the company to 18.7% in February but at the time ruled out making a bid. The 82.5p per share offer looks quite generous in the context of Footasylum’s previous market closing price of 46.5p but is only around half the 164p price at which it joined the stock market in October 2017. On 15 March Wagamama-owner Restaurant Group (RTN) saw its shares marked sharply higher to nearly 140p as it reported full year results. The market reaction was surprising given the group flagged a decline in profit, cash flow and like-for-like sales but investors focused on a recent improvement in performance. Like-for-like sales were up 2.8% in the 10 weeks to 10 March 2019. Wagamama’s sales increased by 9.1% in the 12 weeks to 3 February. And the company has also outlined plans to potentially cut the number of Frankie & Benny’s sites by a third, and flagged good growth from its travel outlet sites and pubs. Elsewhere, on 14 March diversified global property play Savills (SVS) saw its shares experience selling pressure as 2018 numbers were accompanied by a downbeat outlook. Despite a ‘solid start’, the company expects to see transactions fall in 2019 as global economic and political uncertainties hit demand.